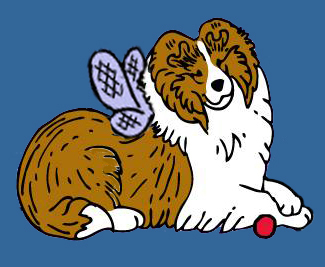 Sheltie Nation | The Last Frontier Sheltie! Posted by Ken on Feb 07, 2019. This is Truman, living the good life in Juneau, Alaska on a hike in the snow. Truman is truly a handsome boy, Trish!